Handyman and remodeling services for your home and business. 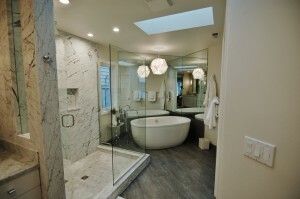 Done to Spec is a handyman and contracting business that serves the Eastside and greater Puget Sound. Founded in 2007, Done to Spec offers prompt, reliable and professional solutions. We specialize in handyman and contracting services for residential and commercial properties. We also provide maintenance programs for homeowners looking for peace of mind and convenience.